The AMSC Police Department is under the direction of Chief Wiley Gammon. The AMSC Police Department office is located in the Academic Building room 205 and is open 24 hours a day, 365 days a year. The department employs police officers who are certified by the Peace Officers Standards and Training Council of Georgia. This is the same certification that any city police officer or county deputy sheriff receives before they can be certified as law enforcement officers in Georgia. 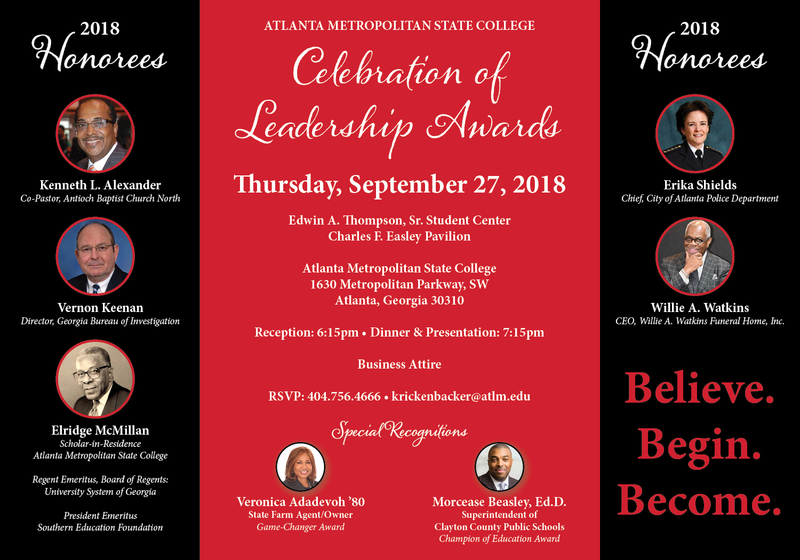 The sworn officers and communications staff are proud to serve the Atlanta Metropolitan State College community. The AMSC Police Department consists of three divisions: support services, patrol/ investigations and security services. These services are provided in the spirit of the AMSC Police Department's mission to protect, serve, and educate the university community. 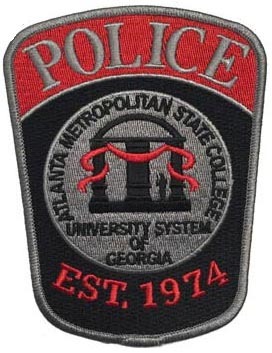 As Police officers for Atlanta Metropolitan State College, we are authorized to enforce the state laws and campus policy. The AMSC Police Department is a full service law enforcement department and is authorized to enforce moving violations and make arrests on and off campus within its statutory jurisdiction. Our officer's issue citations, make arrests, and workvehicle accidents. Please view our Annual Report (cover shown to right) and Clery Geography. Some of our other duties include the locking and unlocking of campus buildings, escorts, assisting motorists, and patrolling the campus on foot, bicycle or in marked and unmarked patrol vehicles. You can play an important role in the safety of our campus. You should always be aware of your environment, especially when walking alone or at night. If you are ever uncomfortable or uneasy concerning your safety, or you observe suspicious individuals or activities, you should always feel free to contact the AMSC Police Department, 24 hours a day, either in person or by telephone at (404) 756-4040 for emergencies and (404)756-4477 for non-emergencies. You can also push one of the many emergency call buttons strategically located around campus. We hope you will never find that necessary, but that is why they are there. Please feel free to stop by the AMSC Police Department to learn more about the the AMSC Police Department operations, or call the office and speak to an officer or one of the staff. We, the AMSC Police Department, exist to serve the faculty, staff, students and surrounding community. Whether you are representing yourself or a group, we encourage you to let us know how we can best serve you.